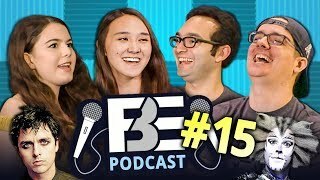 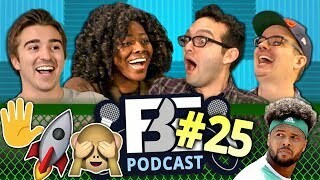 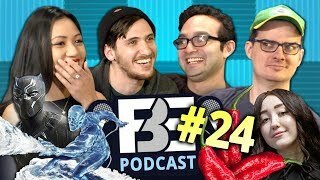 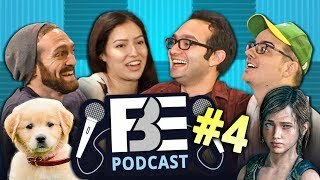 FBE PODCAST #4 | Filming Teens React, K-Pop Comments, Office Dogs! 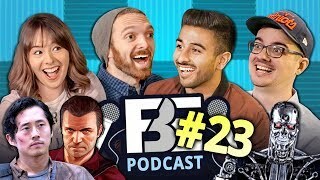 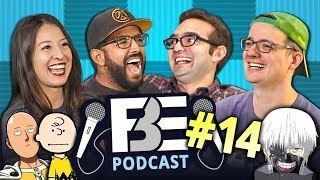 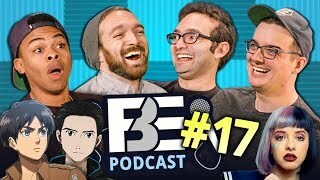 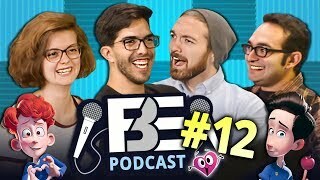 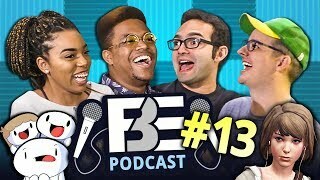 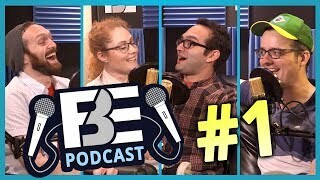 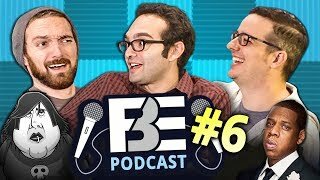 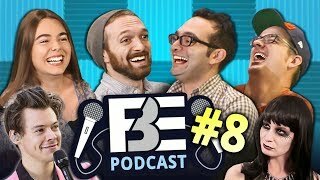 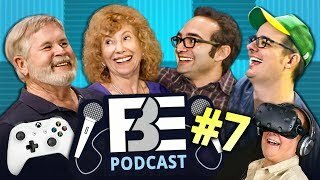 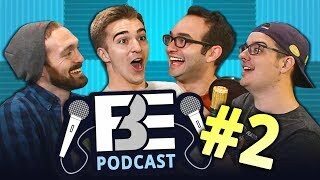 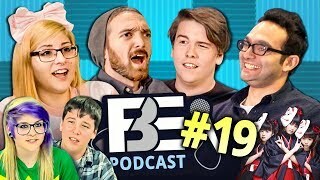 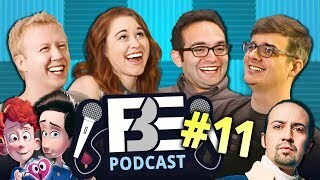 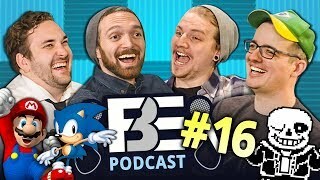 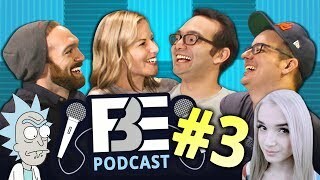 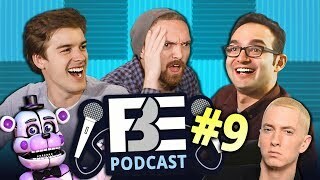 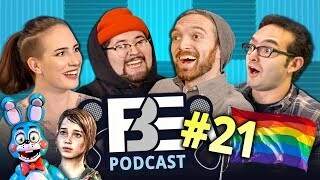 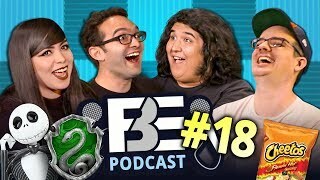 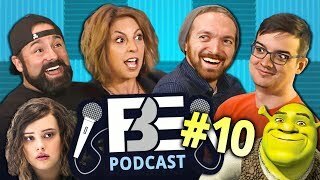 FBE PODCAST #1 | React Auditions? 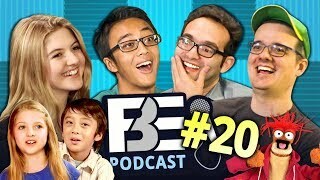 VidCon? 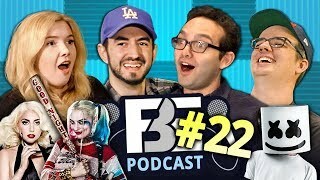 Related Cast Members?